Tribute to Late Raj Kapoor Ji the prolific Indian film actor, producer, director and the greatest showman of Indian Cinema on his 30th death anniversary today. 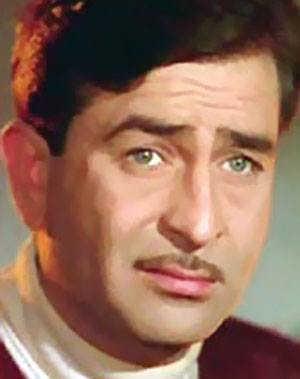 Raj Kapoor Sahab dominated the Indian Film Industry with his good work with ease and poise. While Raj Sahab called himself as a joker but for the hear-throb of the millions he was the Raju the common man next door. In show business where the stakes are high and pressure tremendous Late Raj Kapoor Ji went way ahead in his life to establish R K Studios, producing and directing some of the biggest box office hits in the history of Indian Cinema. Amongst all of his movies I would like to share some interesting anecdotes from his movie "Bobby". The man Raj Kapoor Sahab at one point of time in his career was considered at par with the Almighty. Even the dust he tried to touch used to get converted into gold. But, after the release of "Mera Naam Joker" then next three to four years left Raj Saab under deep mental turmoil coupled with huge financial losses. Raj Sahab not only lost his parents during the said but but also lost his his dear friend and close associate Jaikishen Ji from the duo Shankar-Jaikishen. But, as they say, "All it takes is one big success to wipe out all your previous failure". Same thing happened with Raj Kappor Ji after the release of Bobby. Raj Sahab was inspired watching the 1970 Hollywood movie "Love Story" an American romantic drama film written by Erich Segal. Lover of Archie comics Raj Sahab went ahead to read the bestselling novel "Love Story" also written by the author Erich Segal before adapting it into a movie. The adage “Love Means Never Having To Say You’re Sorry” has been well said by the author Erich Segal in his enduring classic. 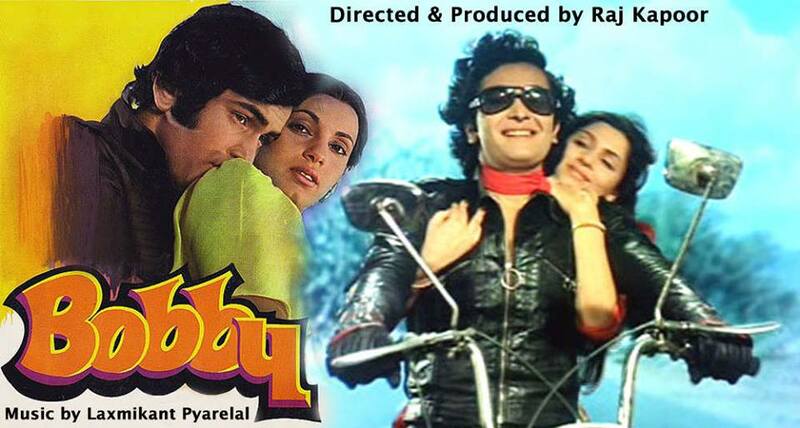 Neetu Singh was one of them aspiring for the role in the movie "Bobby". She did not get "Bobby" in reel life but got her "Bobby" in real life. Two new stars were born post the release of this movie one was Rishi Kapoor and other was Dimple Kapadia. In an interview Rishi Kapoor stated, "There was a misconception that the film was made to launch me as an actor. The film was actually made to pay the debts of Mera Naam Joker". With Jaikishen having passed away the probability of doing the music with just one half of the team was something Raj Sahab wasn't convinced off. Music score for "Bobby" was finally done by the duo Laxmikant Pyarelal Ji. It is indeed creditable that Late Anand Bakshi Saab placed his stamp of creativity in "Bobby" with his prolific lyrics. "Bobby" became a sensational box office hit not only within India but also globally. "Bobby" restored the position of Late Raj Kapoor Ji within the industry once again in good sound and financial position. Raj Sahab became the biggest film maker and continues to remain the greatest showman of Indian Cinema.